Be Loud – Be Proud – Be A Charger! Confederation Secondary School is committed to providing the highest quality programming and opportunities in a challenging , supportive and safe learning environment where best practices, life-long learning, personal development and responsible citizenship are fostered. Since this time, the school has strived to achieve the ideals expressed above under the guidance of administrators, teachers and support staff. While remaining true to its community school principles, Confederation Secondary School has adapted its programming over the years to meet the diverse learning needs of its student population. Confederation Secondary School offers English and French Immersion programs from Grades 9 to 12. 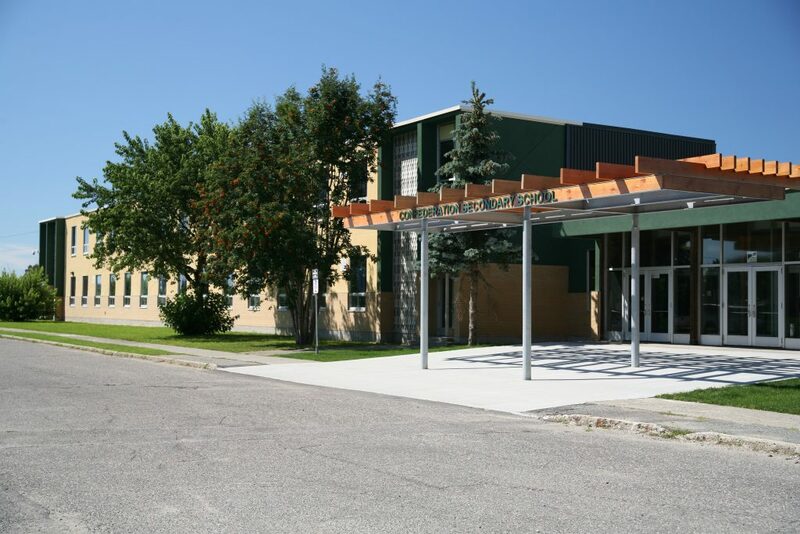 Situated in Val Caron, Ontario, the school has an enrolment of 600 and draws its students from the communities of Blezard Valley, Val Caron, Val Therese, Hanmer, Capreol and Garson. Citizens from these towns have long recognized Confederation as the school that cares about its students and community. Today, the school encompasses four shops, five science labs, five computer labs, an outdoor education lab, a library, cafeteria, amphitheatre, gymnasium and weight room, and an outdoor track and soccer/football field. Students have easy access to the community arena and ball field located in our backyard. Students who attend our community school develop a stong community spirit, close and long lasting friendships, a sense of school and community pride, and a legacy of memories built on a foundation of excellence in education. Confederation Secondary is the “Real School of Rock”. In addition to our regular music program, Confederation Secondary boasts a 25 piece traveling rock band. A 16 member stage/road crew provides the technical support for Evolutionary. Students earn credits through performance or backstage work in a truly unique learning environment. Directed by the first ever Musican Music Teacher of the Year, the band enters a rigorous training schedule from September to March. In the spring, the band hits the road playing at a variety of schools throughout Ontario. Bob Ezrin, Record Pproducer / Canadian Music Hall of Fame inductee, said, “It is inspiring to see the difference that one committed teacher, school, principal, community can make in the lives of so many kids. I wish every single high school in the country could offer an opportunity like this to its students”. Confederation Secondary School also houses a state-of-the-art recording studio. Students can earn credits recording broadcast quality CD’s of their own performances while being taught both the technical and performing aspects of the recording process. The recording studio is also available to residents of the Valley wishing to explore their talents. Visual and dramatic arts round off our arts program. All students are encouraged to immerse themselves in the arts and experience the wonder of their own creativity. 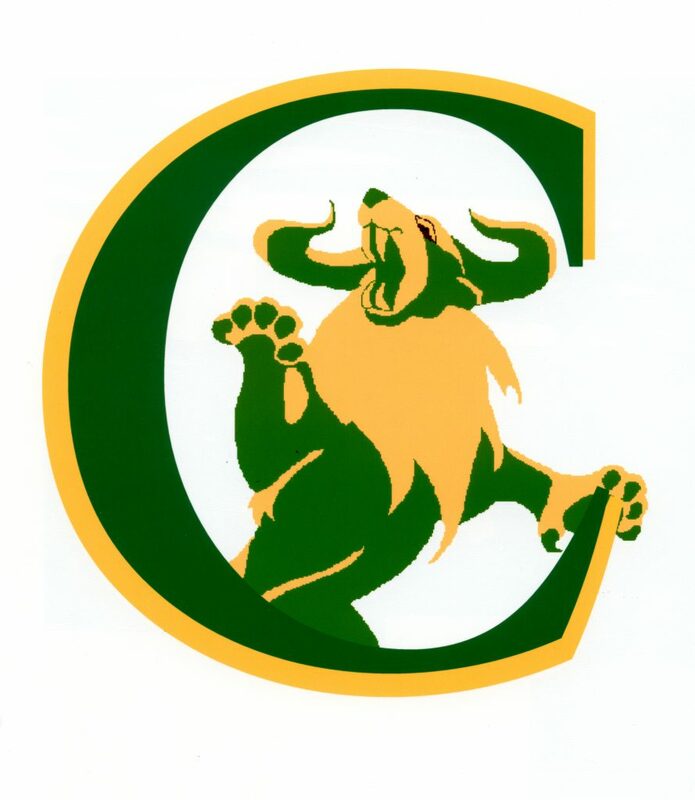 Confederation Secondary School offers extensive intramural and co-curricular programs. Our goal is to maximize student participation by offering students the opportunity to play all sports that the Sudbury District Secondary School Athletic Association offers. Staff and administration take pride in Confederation’s intramural and co-curricular programs through coaching and mentoring all students and athletes. To view some of our athletes in action, please visit our school website via the link provided. Here you will find students participating in over 30 different sports, including football, hockey, basketball and volleyball. In addition, pictures from our intramural program are available for viewing. Our very popular outdoor education program complements the athletic programming at Confederation Secondary School. Here students experience all that mother nature has to offer. Programming offers a balance of outdoor physical activity, survival training and environmental studies. Students are exposed to all outdoor environments and elements through canoe trips, hiking excursions, winter camping and quinze building, to name a few. Confederation Secondary School offers one of the strongest trades and technology programs in Northern Ontario. Four fully outfitted shops with state-of-the-art equipment are led by highly qualified and experienced trades people. Students have the opportunity to explore Transportation, Manufacturing, Construction, Design and Integrated Technology, as well as Hospitality, providing them with a rich, hands-on learning experience. Located in a strong and passionate bilingual community, Confederation Secondary School prides itself in offering students the opportunity to learn in both official languages. Our French Immersion program qualifies students for the French Immersion Certificate. Both our Immersion and Core French programs provide students with a strong sense of French Canadian culture. Many of our students go on to pursue post secondary studies in the French language. Confederation offers all prerequisite courses for entrance to Canadian and international universities and colleges. 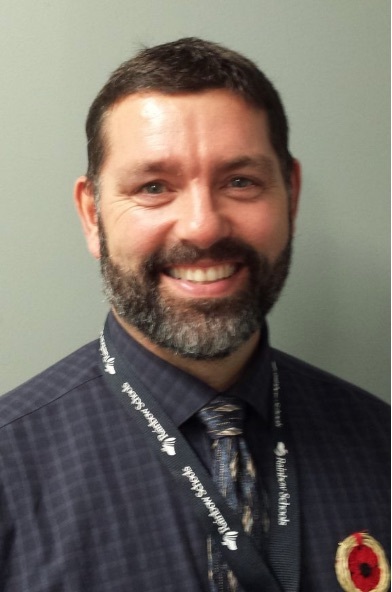 From the sciences to mathematics, English to social studies, or computers to business studies, Confederation Secondary School’s knowlegeable and talented teachers strive to create a learning environment to engage all learners. Confederation graduates circle the globe as they apply their knowledge and skills to solve some of the world’s most challenging problems and mysteries. Confederation Secondary School, along with the Rainbow District School Board, provide for the needs of exceptional students through a range of programs and services. Special Education programming in each school is supported by the Board’s Special Education/Student Services Department consisting of psychology staff, speech/language pathologists, and the services of itinerant specialists for the hearing and visually impaired. Confederation offers a number of Special Education programs including Resource, Transition, Life Skills and Gifted opportunities. Co-operative Education and Ontario Youth Apprenticeship Program Experiential learning allows students to explore possible career paths while learning valuable employment skills and fostering connections between the classroom and the world of work. Supported by our strong business community, Confederation’s Co-operative Education Progam (co-op) has grown to be one of the largest in the Rainbow Board. Students start with two weeks of in-school preparation where they learn job interview and résumé writing skills, complete quizzes to identify their interests, skills and abilities, review health and safety issues, and receive WHMIS training. Once this is completed, students begin their co-op placements. Placements cover a wide area of interests including the trades, education, health care, protective services, such as law enforcement and fire fighting, information technology, office and clerical services, and accounting. These placements provide students with challenging opportunities to apply and extend their knowledge and to practise and refine the skills acquired in their related in-school courses. Included in Co-operative Education is the Ontario Youth Apprenticeship Program (OYAP) option. Working with the Rainbow District School Board and area businesses, youth apprenticeship programs are available to students in a variety of trades pathways. While in OYAP, students not only gain high school credits through co-operative education, they also accumulate time towards their journeyperson’s papers. If you have a particular apprenticeship goal, we can help you find a placement to meet your needs.